A unique methodology to find market opportunity, align with your customers and differentiate your brand..so customers choose you and your business grows. Get clarity on where you need to be positioned in the marketplace so the competition becomes irrelevant. Architect your unique impact and value delivery so customers choose you over anything else. Assemble the messaging and machinery necessary to predictably attract, convert and wow customers. Not Sure What Will Actually Grow Your Business? This Will Help. With all the noise in marketing and sales, how can business owners be clear and confident that where they focus their efforts will actually grow their business? 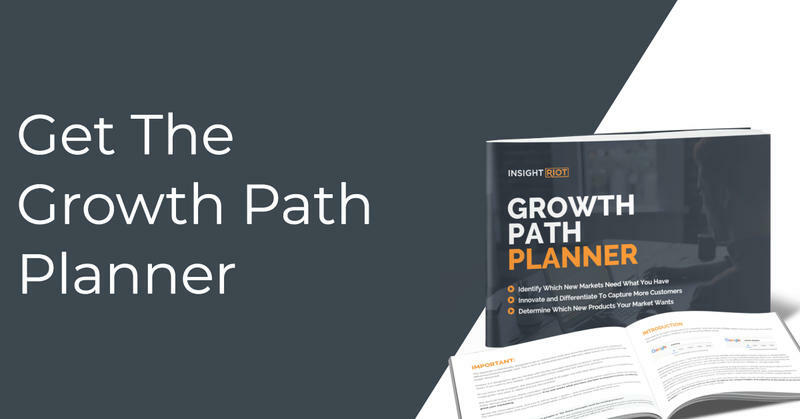 We answer that question in this easy to read 'Playbook' that helps you identify your fastest path to growth. This is the exact system we use with our 1-1 clients to help them determine and deliver what their market wants...so customer choose them. "I can't say enough about Brett and Insight Riot. I don't think it would be an overstatement to say he saved our company. Through the clarity process Brett took us through we now know the problem, the solution, our ideal client and who to say no to. We were selling our (revised) product before we were even done designing it...easily recouping our initial investment." What Makes This Approach So Different? Insight Riot helps business who train / teach / transform clients to identify what their market (really) wants, build uniquely valuable solutions, craft effective messaging and scale business growth. We do this through a process that can best be described as a 'data driven' approach...validating each hypotheses (and next steps) through a sequential process; one success building on the next. We simply focus on the sequence, the process and the data. It's a methodology that has been developed and refined through client products and services that have an estimated reach of over 60 Million people worldwide. 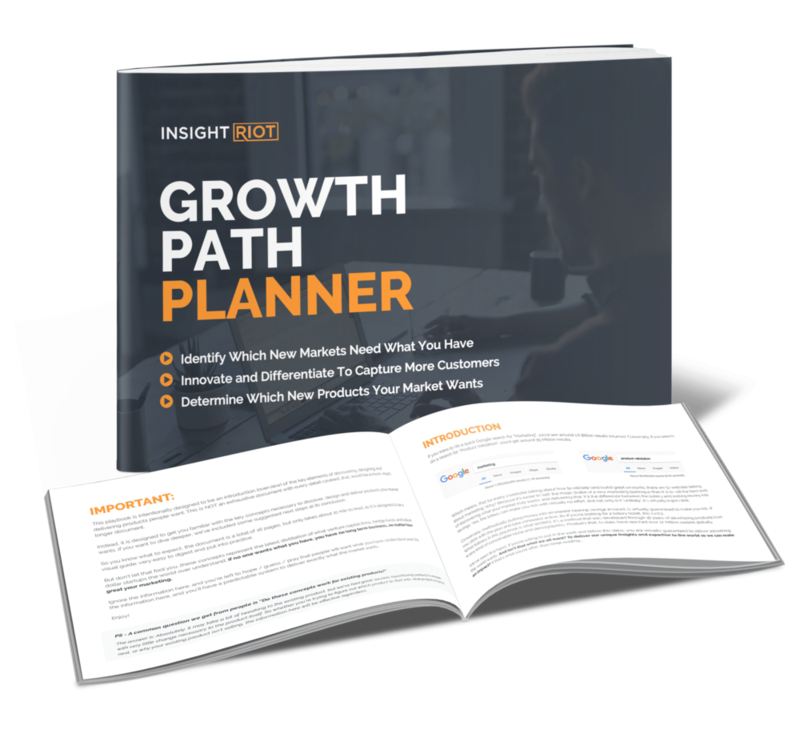 Get our free growth path planner to understand what elements are necessary for predictable growth. 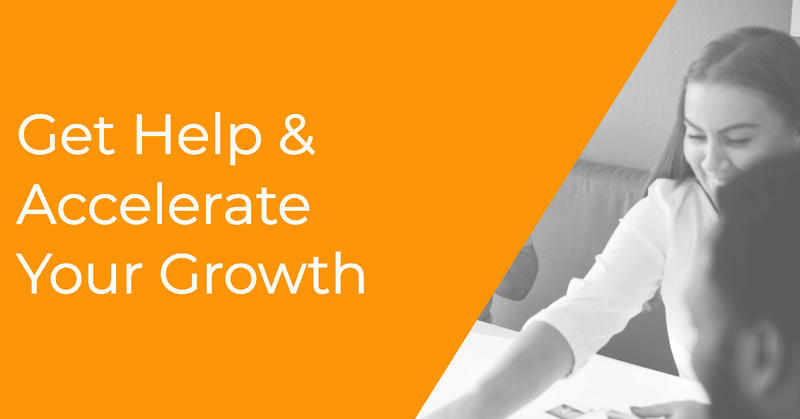 This free, in depth training will guide you through a step by step process to map your quickest path to growth. 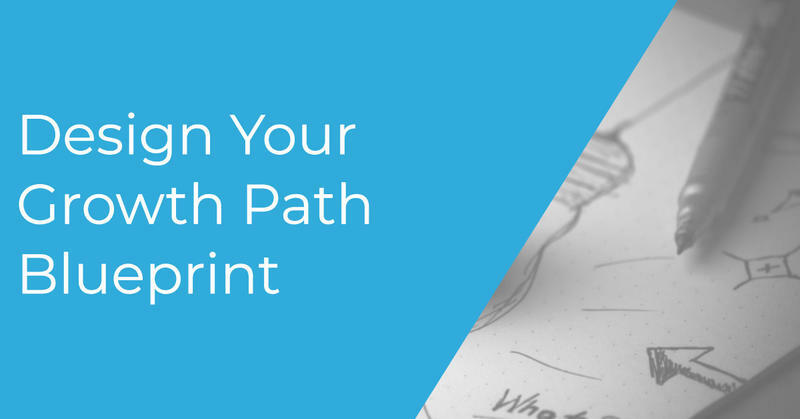 Get a free 'Growth Path Strategy Session' to discuss where you want to be, and exactly how to get there.